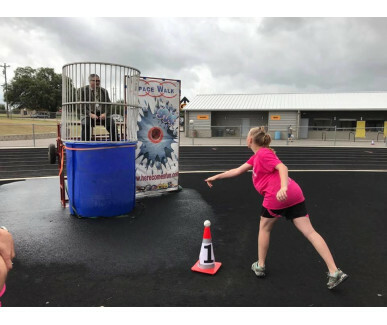 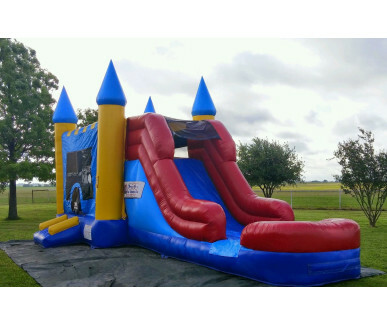 We service Waco, Hewitt, Woodway, Temple, Belton, Robinson, Lorena, China Spring, Gatesville, McGregor, Hamilton, Copperas Cove, Killeen, Evant, Flat, Goldwaithe, Lampasas, Kempner, Jonesboro and etc. 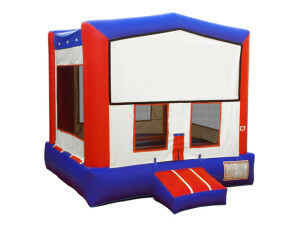 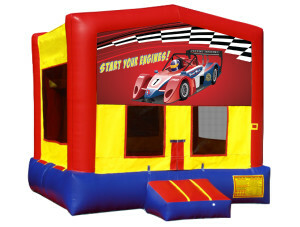 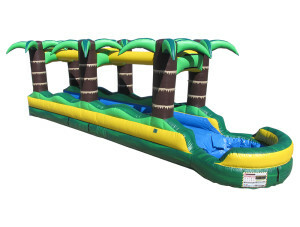 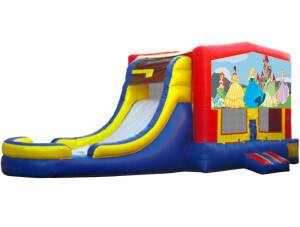 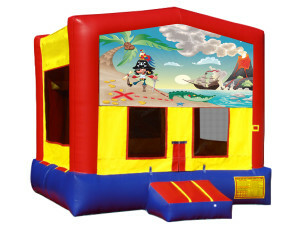 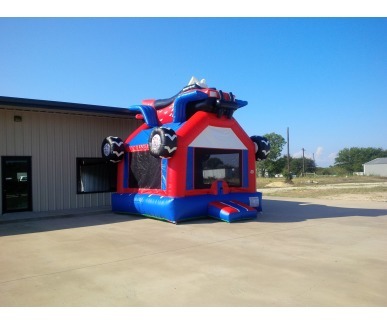 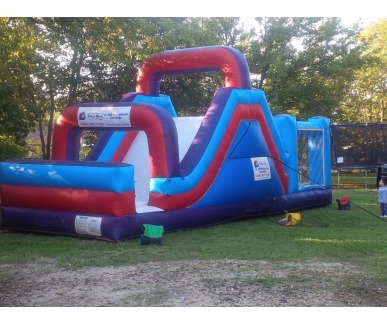 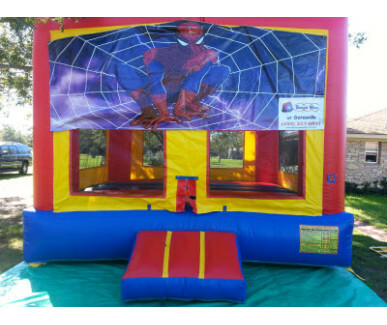 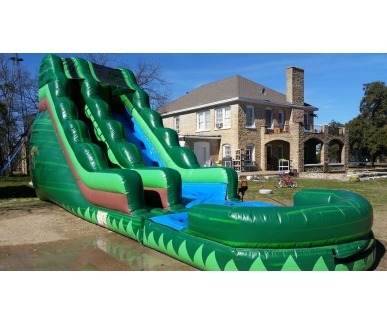 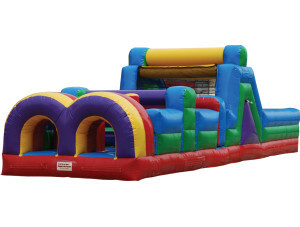 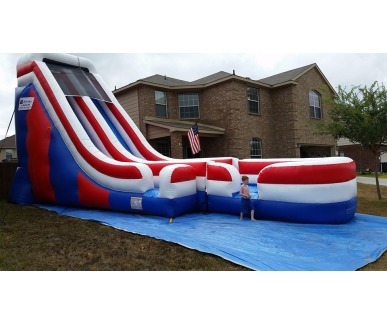 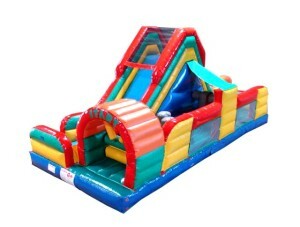 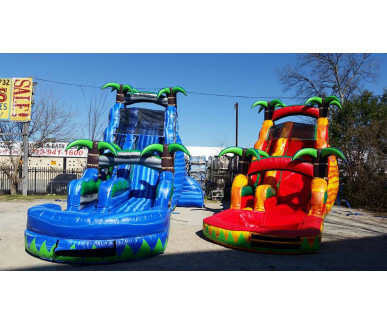 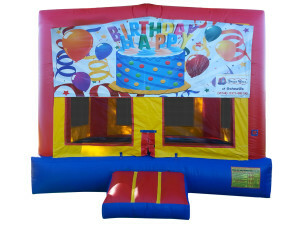 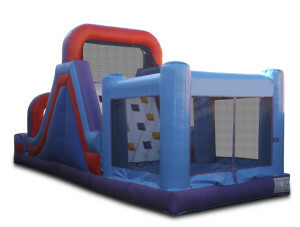 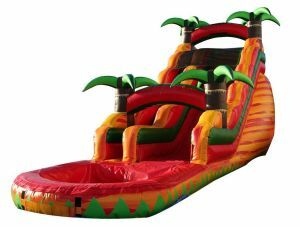 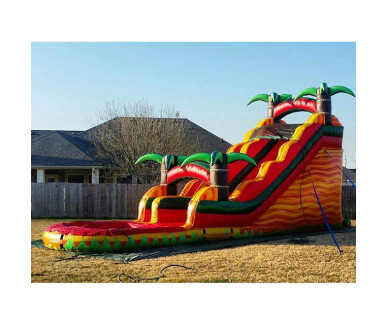 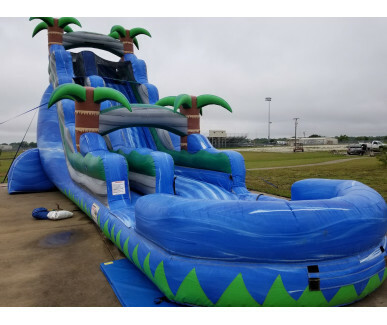 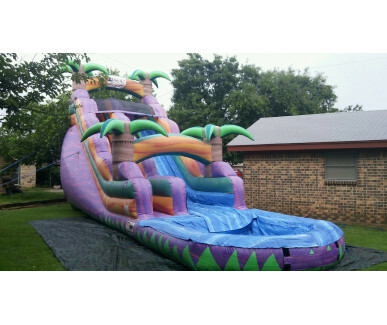 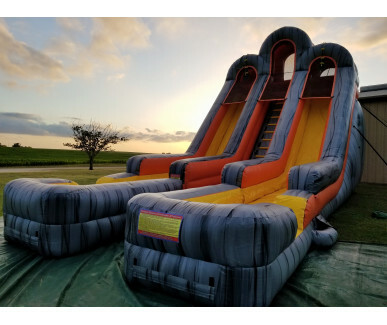 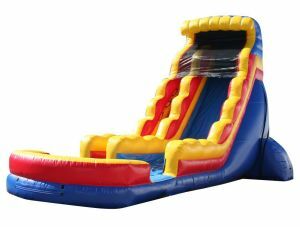 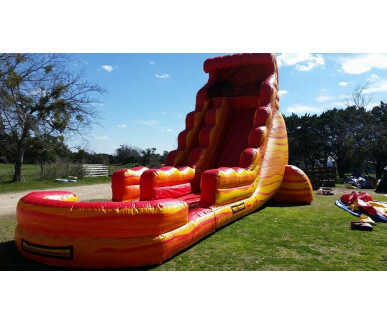 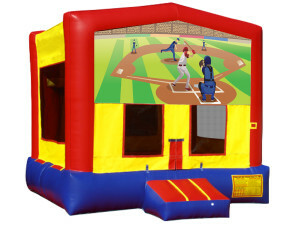 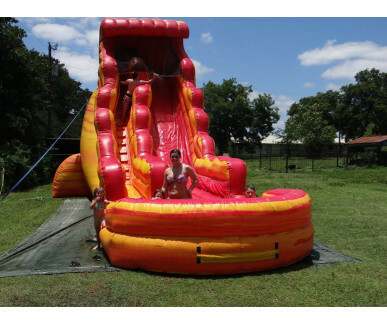 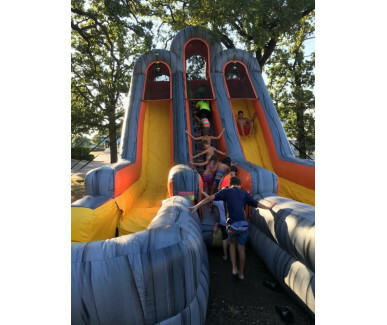 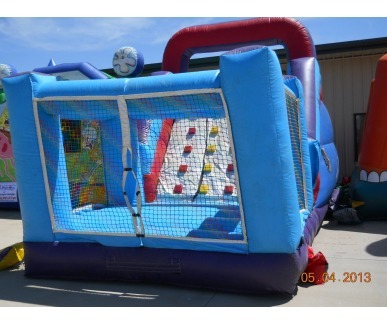 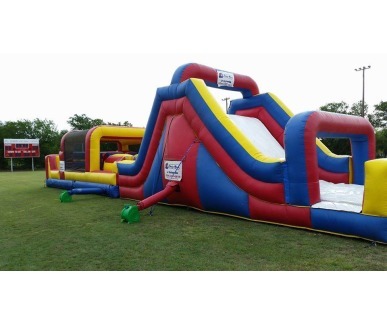 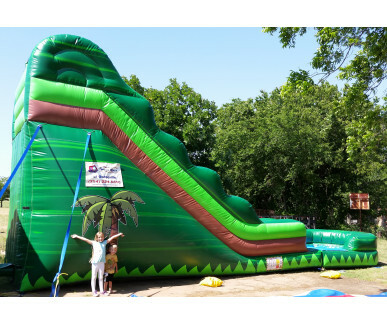 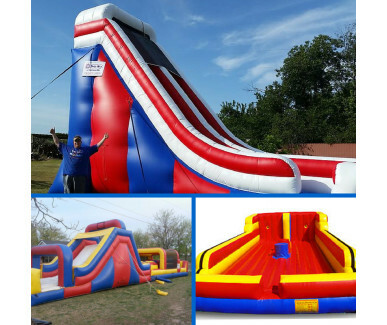 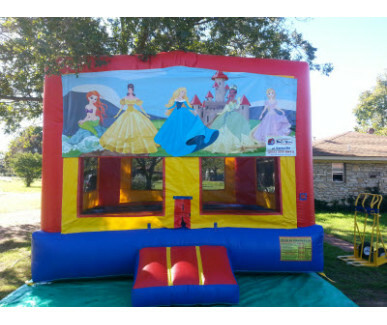 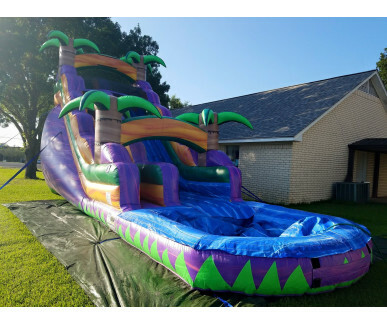 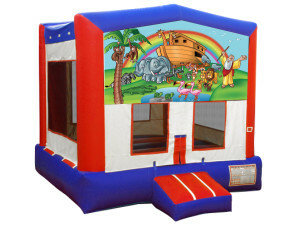 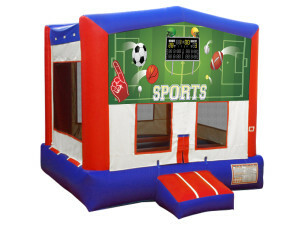 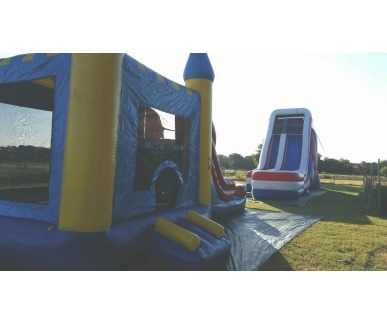 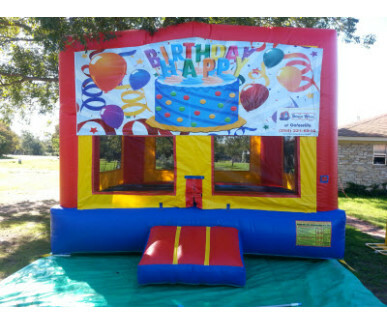 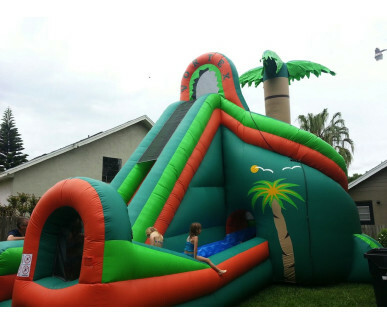 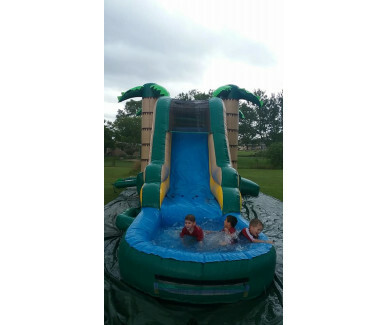 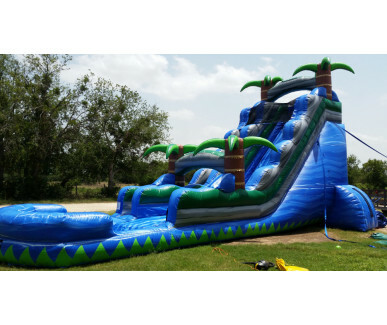 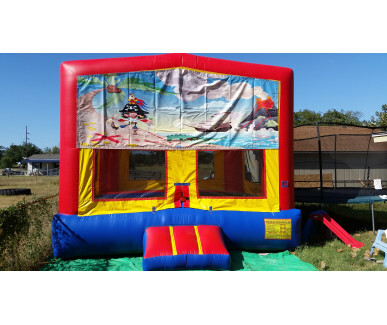 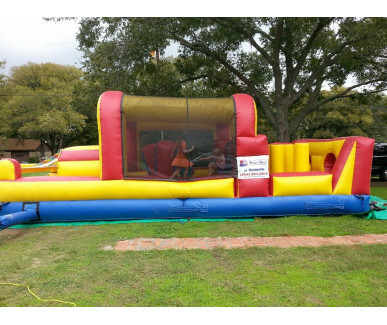 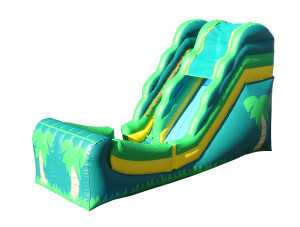 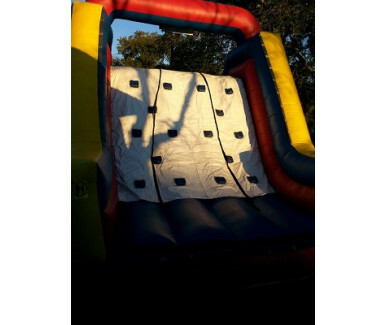 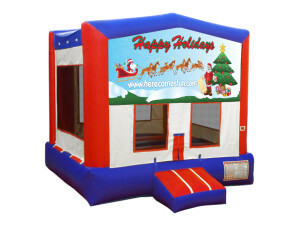 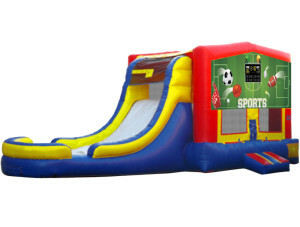 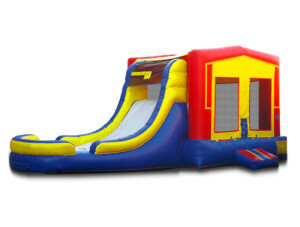 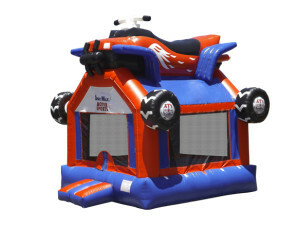 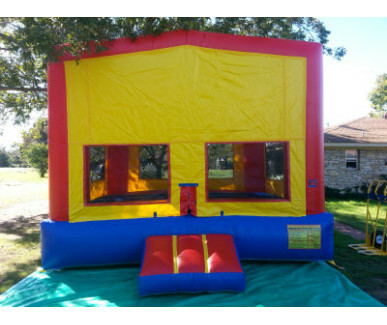 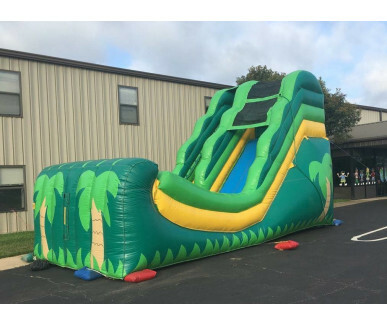 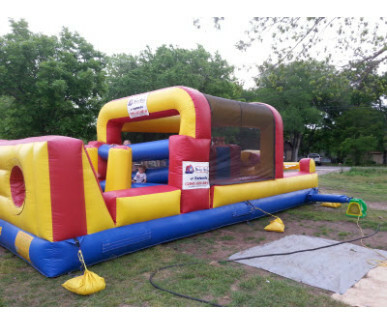 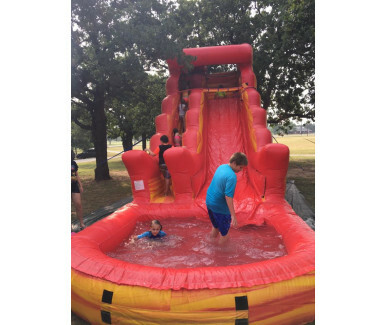 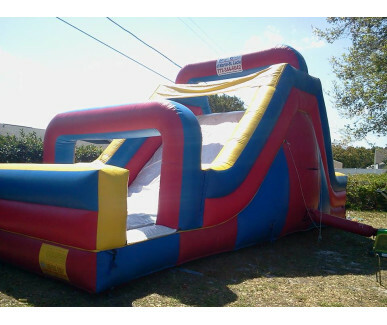 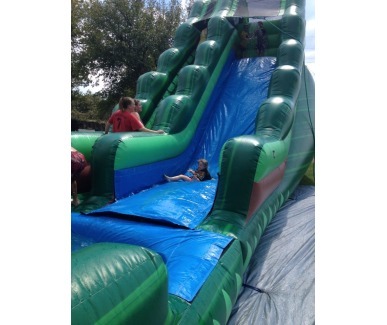 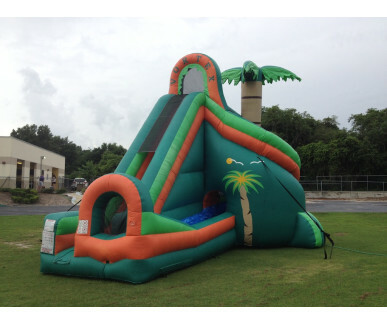 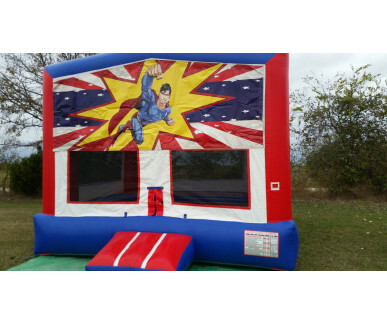 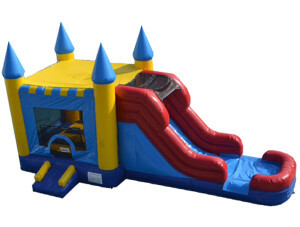 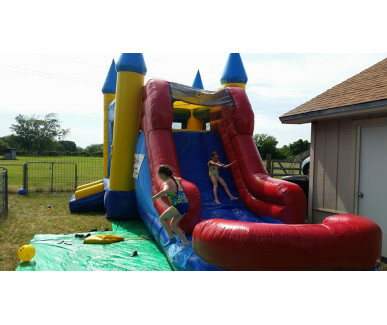 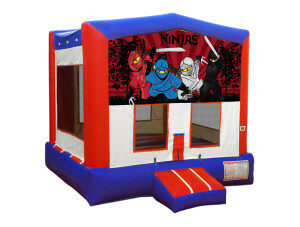 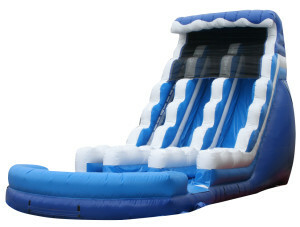 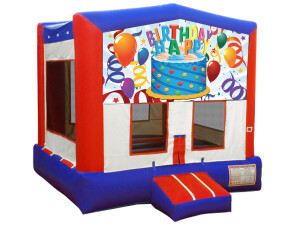 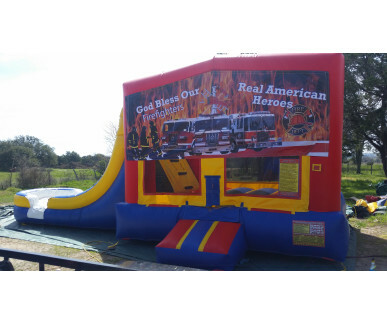 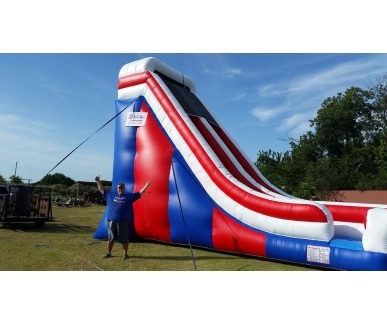 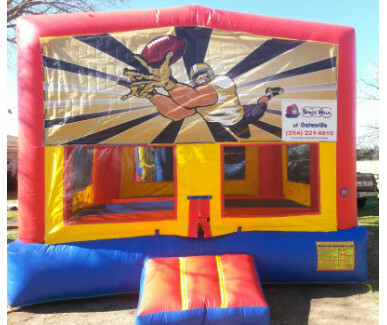 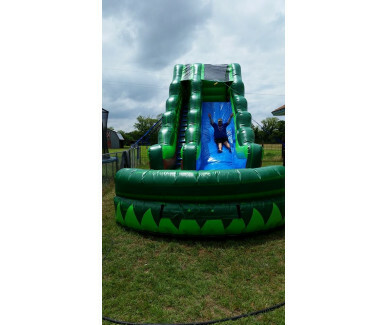 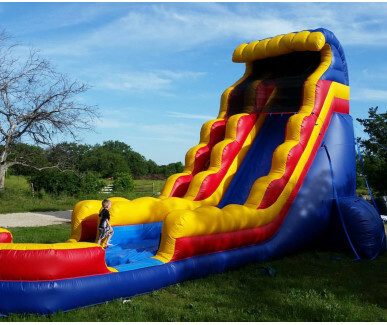 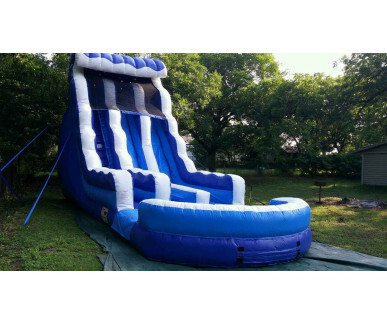 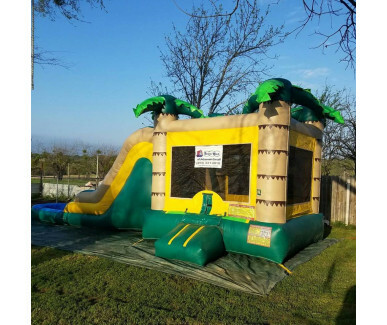 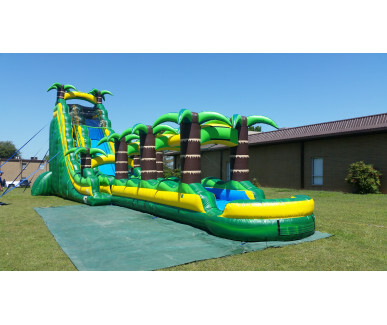 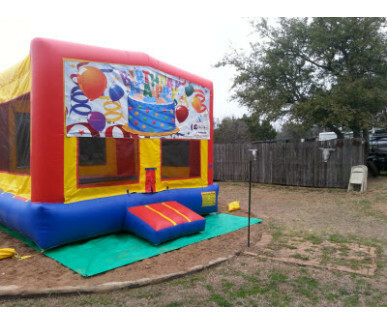 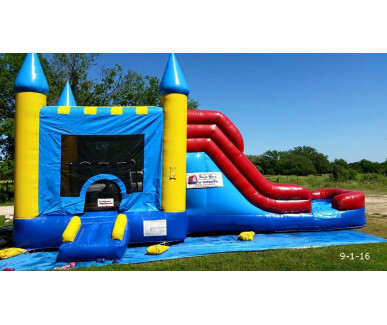 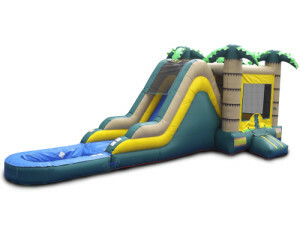 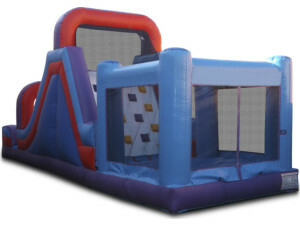 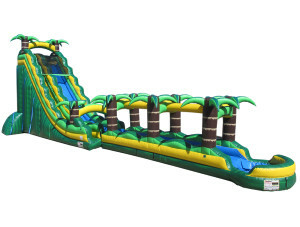 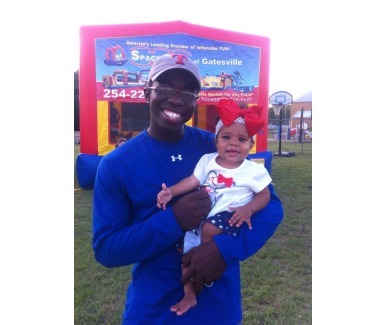 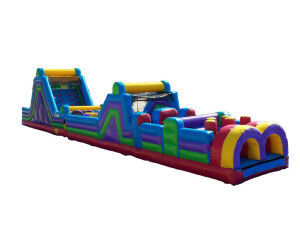 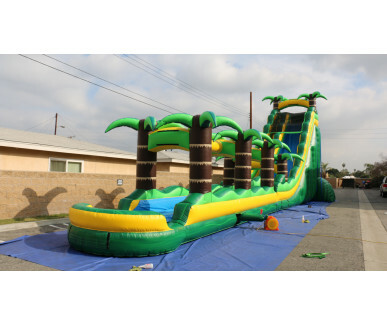 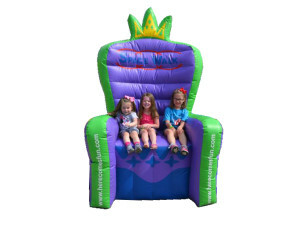 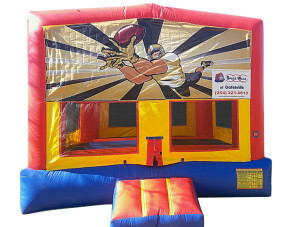 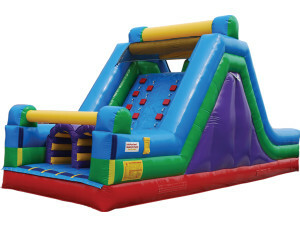 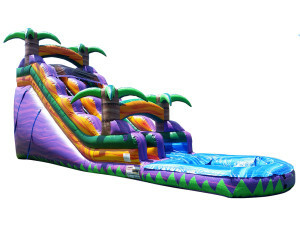 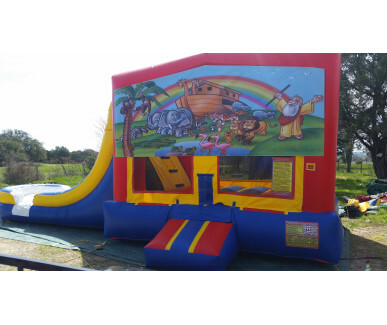 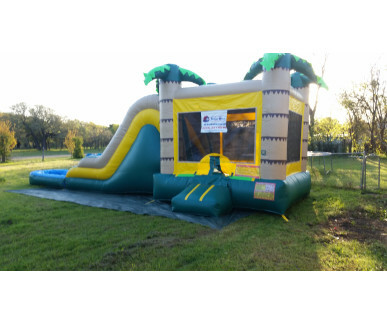 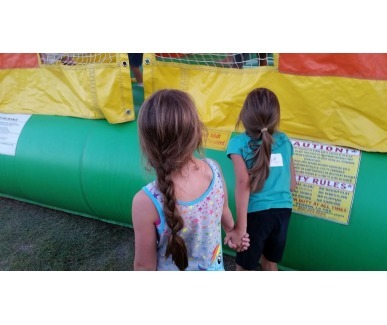 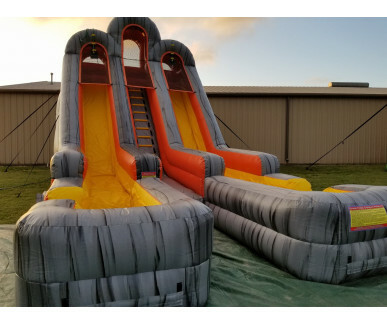 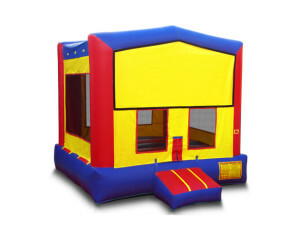 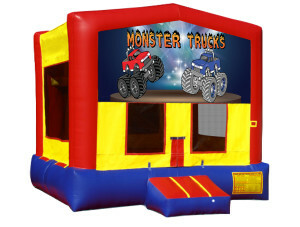 Proudly providing Central Texas with quality bounce houses! 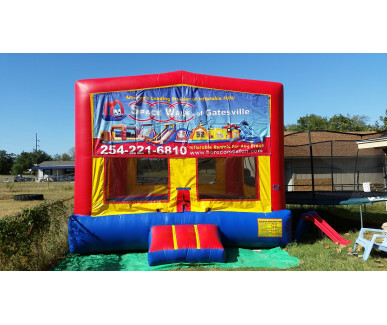 We are fully inspected and insured! 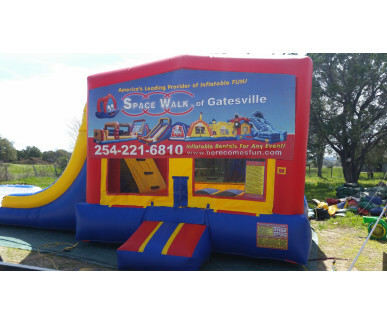 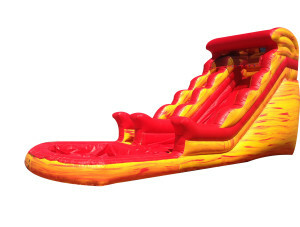 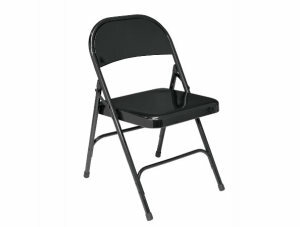 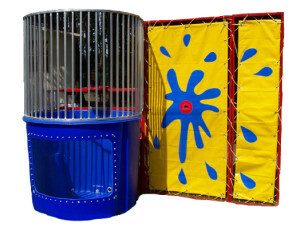 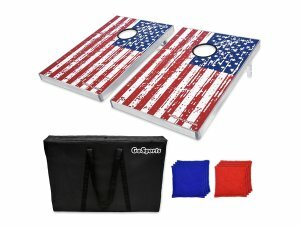 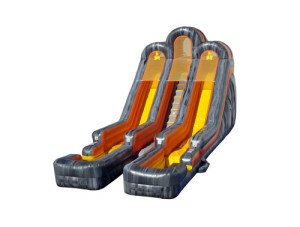 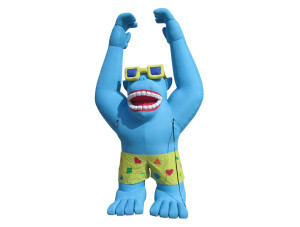 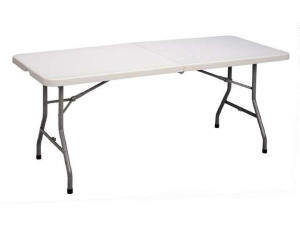 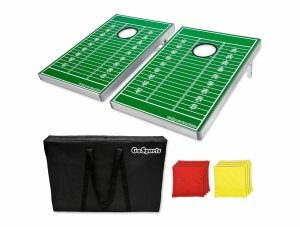 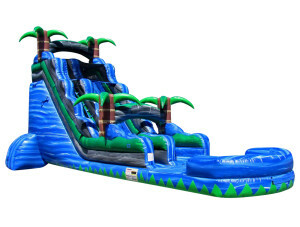 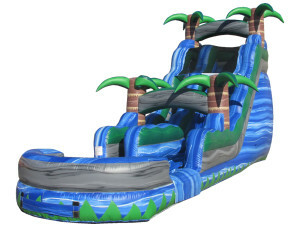 Be sure to Like us on Facebook for specials! 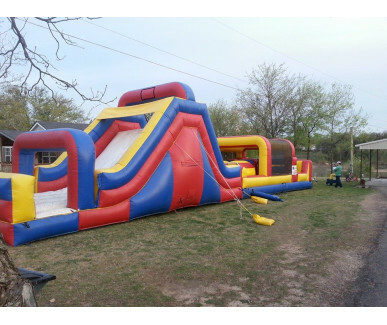 We service Waco, Temple, Belton, Killeen, Copperas Cove, Gatesville, Hamilton and all points in between!